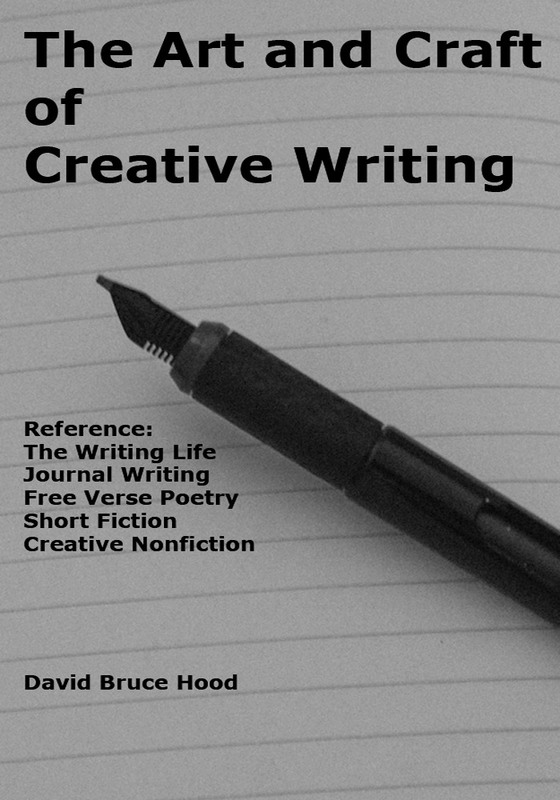 By Dave Hood in Biography Sketch/Profile, Blogging, Book Review, Collage Essay, Creative nonfiction Writing, Creative Nonfiction: Narrative History, Creative Writing, eBook: The Art and Craft of Creative Writing, Fiction, Humour, Introduction, Journal Writing, Literary Journalistic Essay, Meditative Essay, memoir, New Media, Nonfiction, Personal Essay, Personal Narrative Essay, Poetry, Popular Culture, Published Book, Publishing, Segmented Essay, short fiction, Ten-Word Essays, The Lyrical Essay, The Opinion Essay, The Writer's Life, Travel Essay, Travel Writing, Uncategorized, Writing on September 16, 2013 . Dave, I just purchased your book and look forward to reading/using it. Thanks for sharing your skills in this blog.